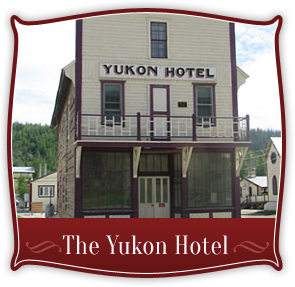 Our hotels are conveniently located in the center of historic Dawson City, just a short walk from the Yukon River and the town’s attractions, restaurants and shops. 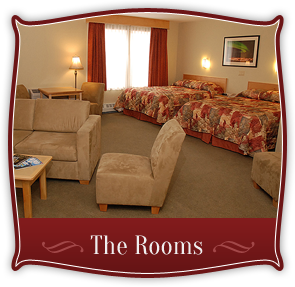 Whether you’re visiting for business or adventure, the Eldorado Hotel and the Yukon Hotel provide you with the amenities and comfort you need. The Eldorado Hotel offers 46 comfortably appointed guest rooms, including 10 spacious suites. Guests rooms feature fine linens, full private bath, 40” high-definition televisions, WIFI access, refrigerator and coffee maker. Enjoy breakfast, lunch and dinner in our Bonanza Dining Room or relax with your favourite beverage in the Sluice Box Lounge. 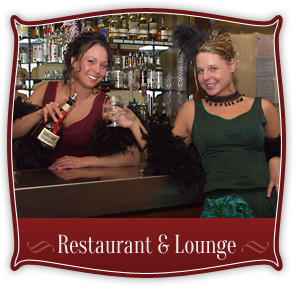 When you stay at the Eldorado Hotel, you’ll experience our heritage as innkeepers of original, northern hospitality.